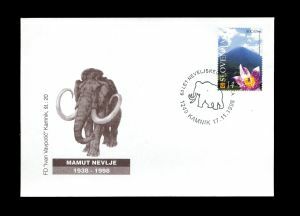 Slovenia 2013 "75 years of the discovery of a mammoth in Nevlje by Kamnik"
In order to commemorate "75 years since discovery of a mammoth's fossils in Nevlje by Kamnik" and prior to philatelic exhibition of the same name, Philatelic Club of Kamnik issued personalized stamp and a special commemorative cover. 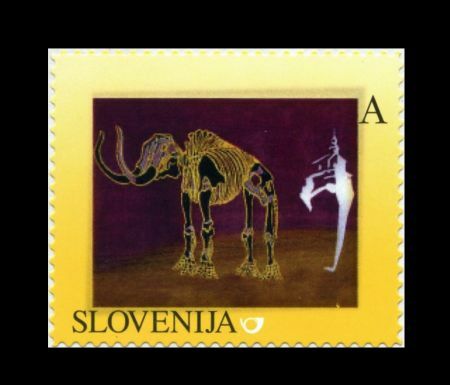 The stamp shows mounted skeleton of Mammoth and fossil found place on the right side near to the Parish Church of Sv. 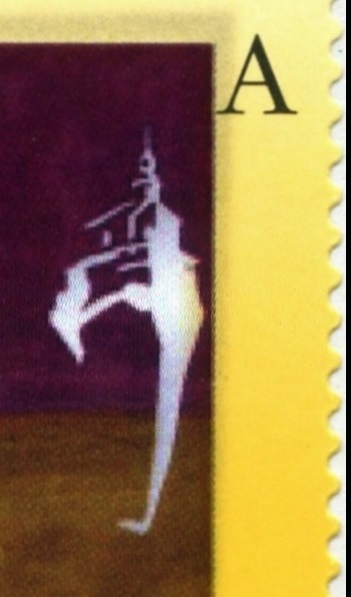 Jurij ( the church silhouette can be easily recognized). 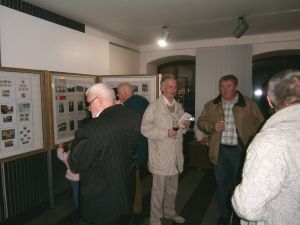 On 14.3.2013 at 18 am at the Tourist Information Center on the Main Square in Kamnik opened an exhibition the Club . 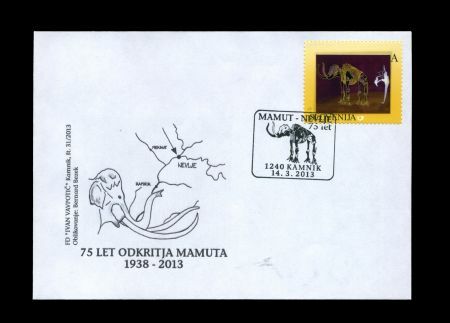 Sales of the stamp and the cover started on the same day the post office of Kamnik , at the Main Square. 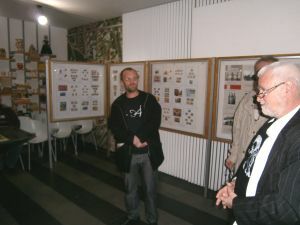 The exhibition made by Benjamin and Daniel Bezek, a member of the Philatelic Society takes visitor through a diverse philatelic material through the time of the Ice Age and Stone Age settlements man whose remains have been exactly 75 years ago with the expansion of the riverbed accidentally discovered in a nearby village Nevlje. 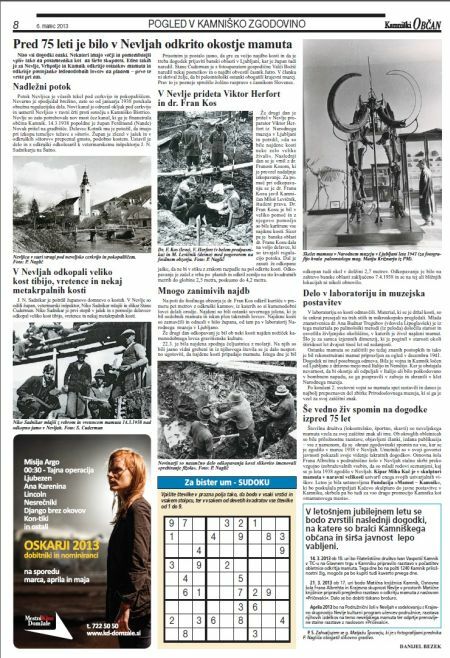 Some local newspaper issued some articles to commemorate this event. 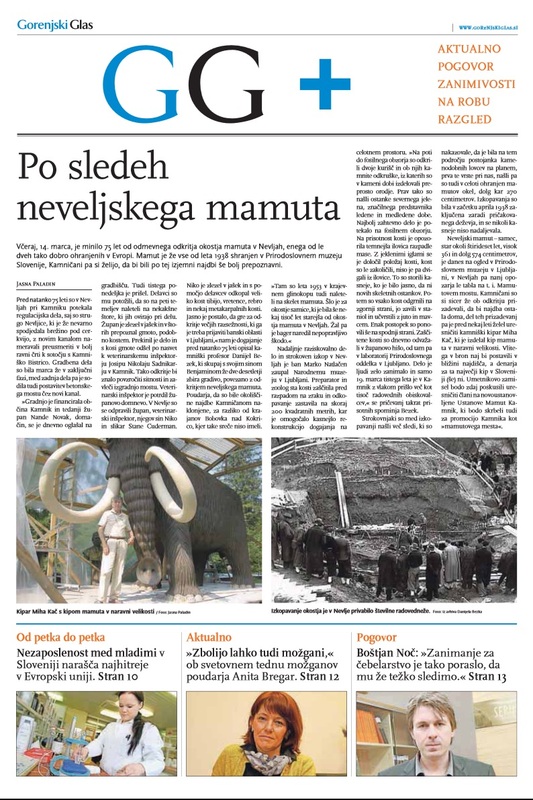 In March and April 1938, an almost complete skeleton of a 40-year-old woolly mammoth (Mammuthus primigenius), an antler of a reindeer (Rangifer tarandus), an atlas of a polar fox (Alopex lagopus), and a small Paleolithic tool made of almost black flint were found in Nevlje (Nevlje ranks among the oldest settlements in the Kamnik region. The Parish Church of Sv. Jurij was the original seat of the earliest Kamnik parish) by workers who built a bridge across the Nevljica and deepened its bed. 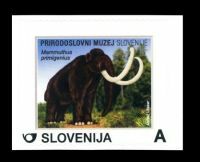 It was the first discovered Paleolithic hunting settlement in the territory of the present Slovenia and was dated to around 20,000 BP, the time of the Gravettian culture in the latter half of the Würm period (the last glaciation period). 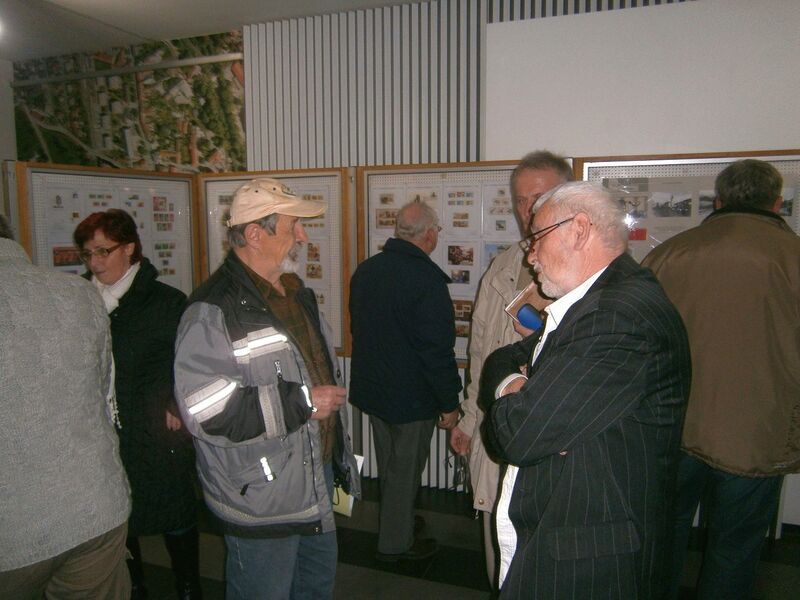 The excavations attracted domestic and international public attention, researchers, and politicians. 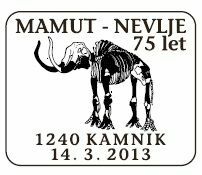 A bridge built at this spot was named the Mammoth Bridge (Slovene: Mamutov most). A pollen analysis was performed at the site for the first time by Ana Tregubov-Budnar, the first Slovenian paleontologist. In 1944, she attributed the pollen to the end of an interglacial period. Later, it was shown by Alojz Šercelj that it actually belongs to the Würm glaciation. 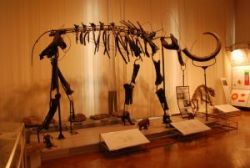 The mammoth skeleton is one of the best preserved in Europe and has become the symbol of the Natural History Museum of Slovenia in Ljubljana, where it is now on display. museum and ordered its renaming to Carniolan Provincial Museum. 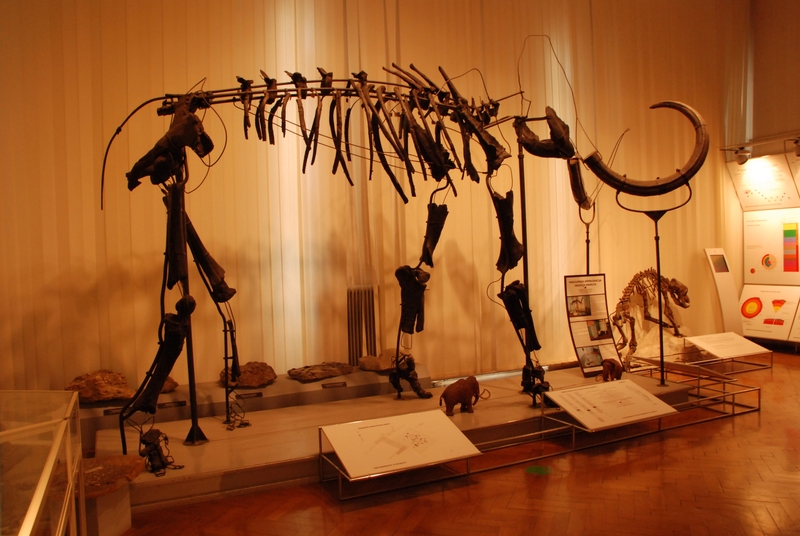 The museum's geological-palaeontological collections include fossils from various Slovenian sites. 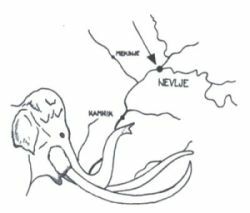 In addition to the mammoth from Nevlje, also of significance are a 210 million-year-old 84-centimeter (33 in) long fish skeleton found in the Triglav Mountains and a Miocene-era baleen whale skeleton found in Slovenske Gorice. One of the museum's founding collections was Sigmund Zois's mineral collection. Although it is an outstanding historical collection, minerals are now exhibited as classified by modern methods according to their internal structure, and among them is the mineral zoisite, named after Zois. There are also two Biedermeier wooden tables that are covered by tiles from Palnstorf's collection of minerals and rocks. 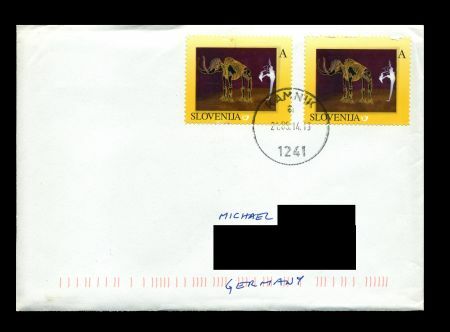 Acknowledgement: many thanks to Mr. Benjamin Bezek from Kamnik, Slovenia, for provided information about some technical details of the stamp and some information and image from the philatelich exhibition.